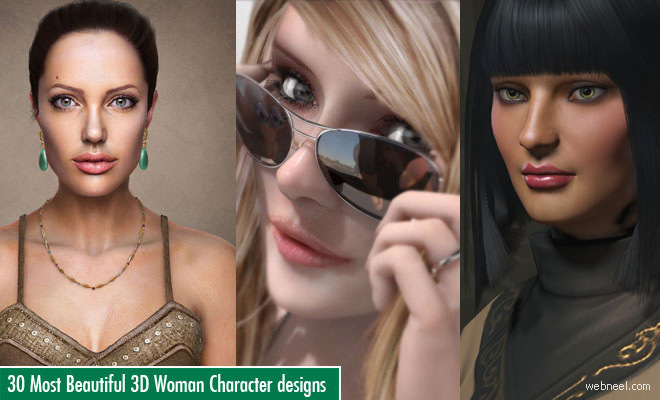 We have a huge collection of free 3D Women models, created by some of the best design minds. 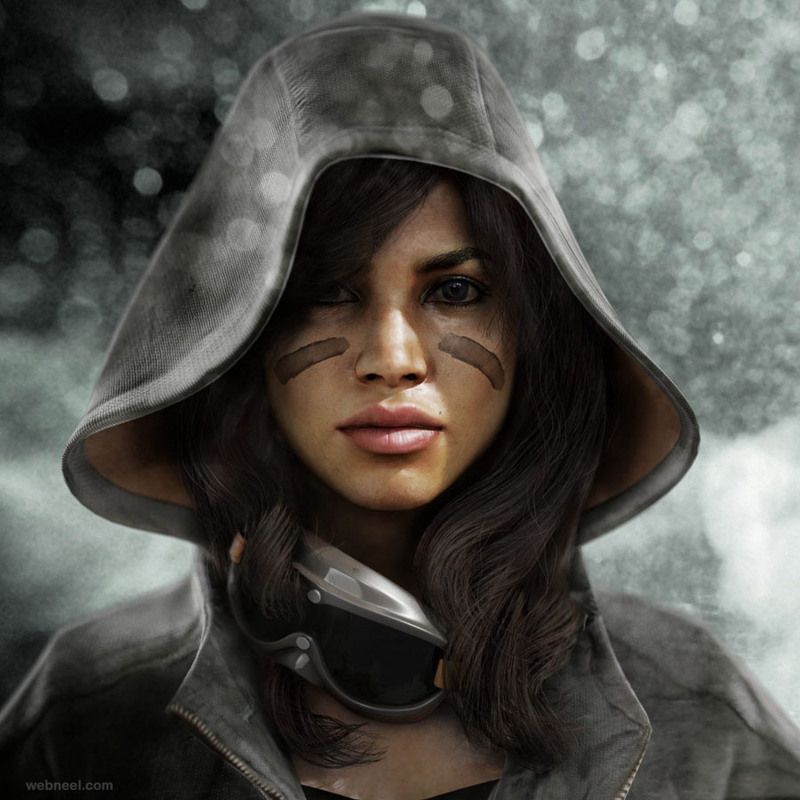 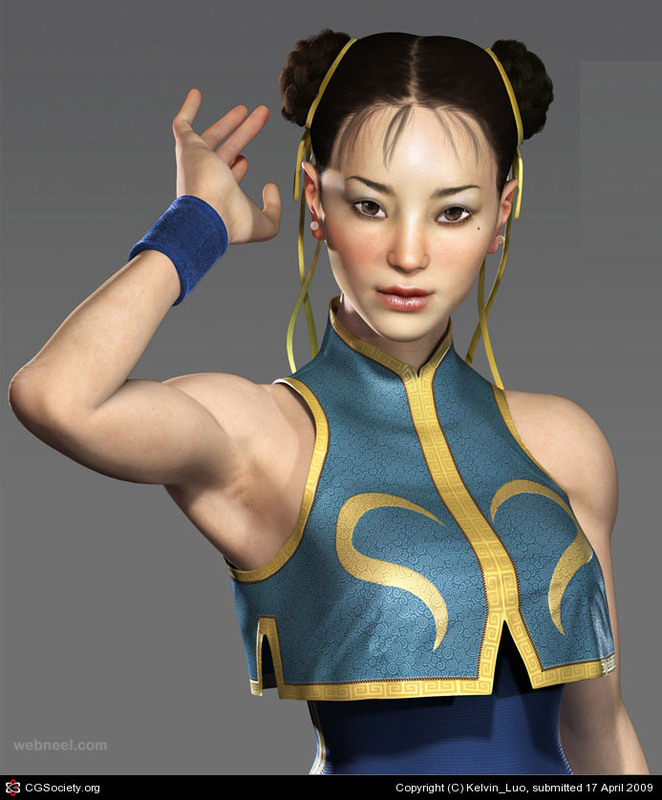 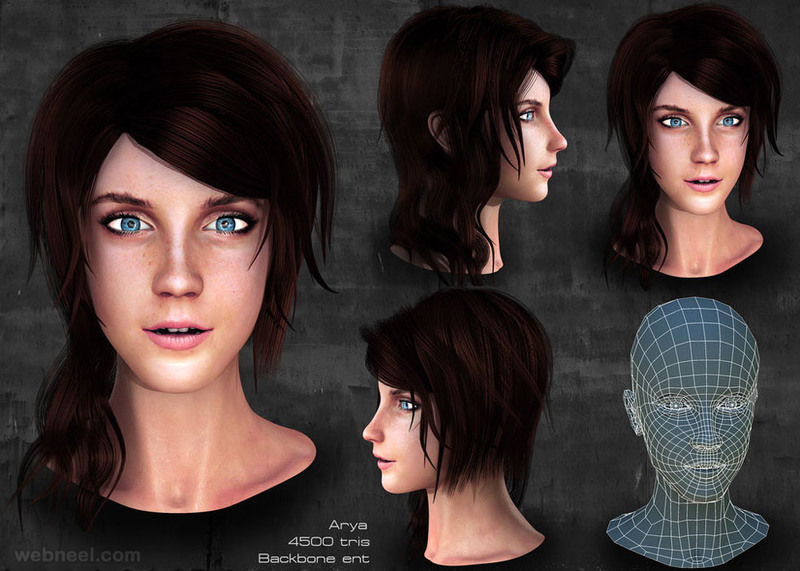 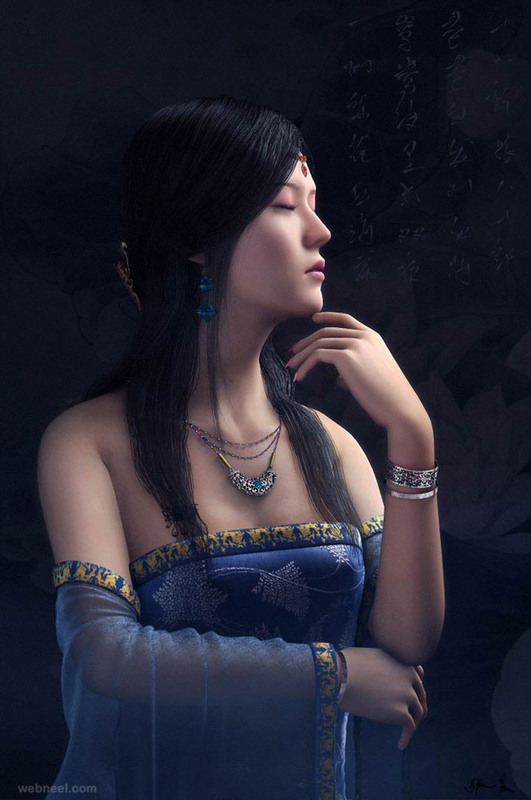 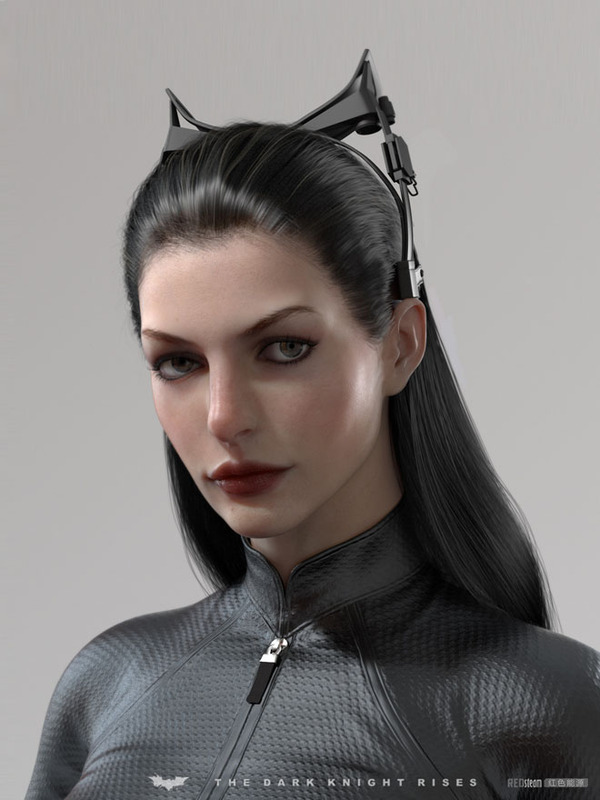 Most 3d women mdels are created using ZBrush, Maya and more. 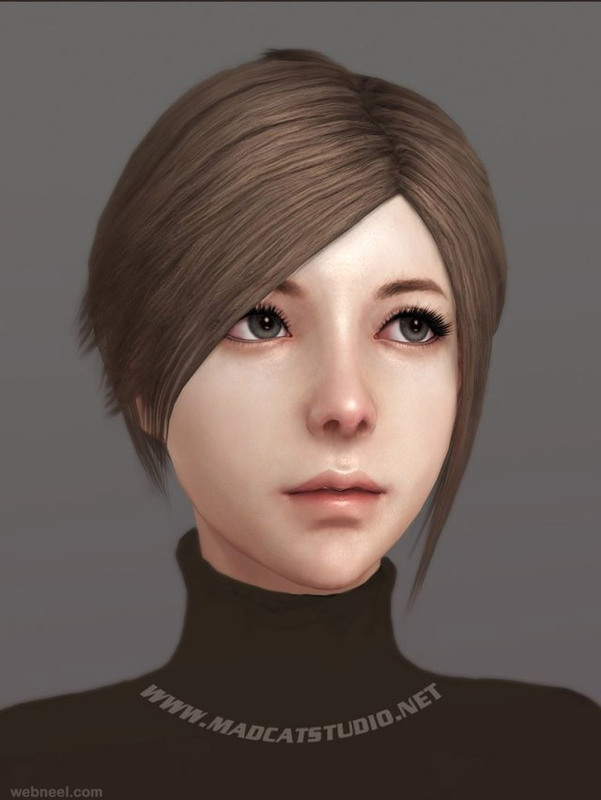 Zbrush is like a digital sculpture, where you can mold and shape, add details, lights etc and it's an artists delight to create replicas of their favourite celebrities. 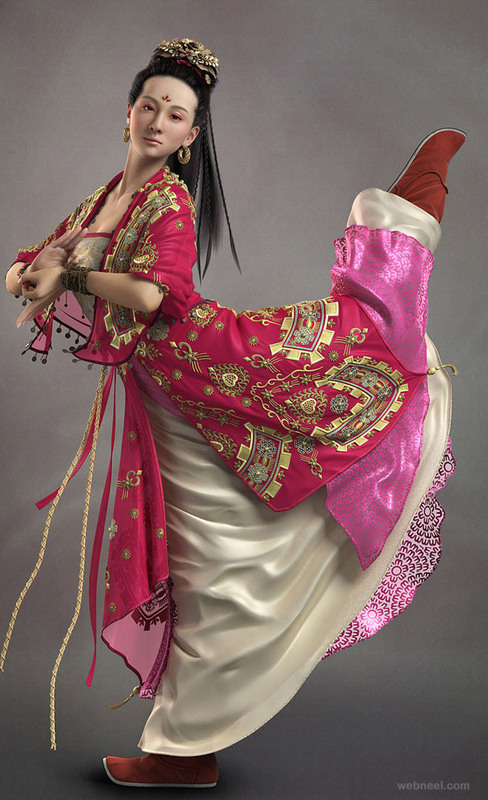 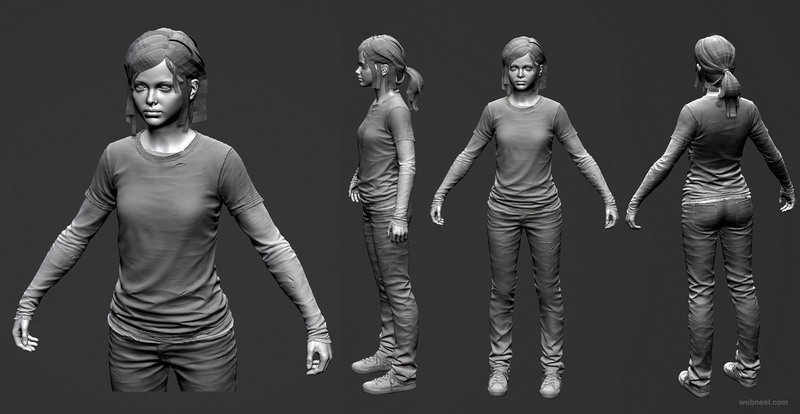 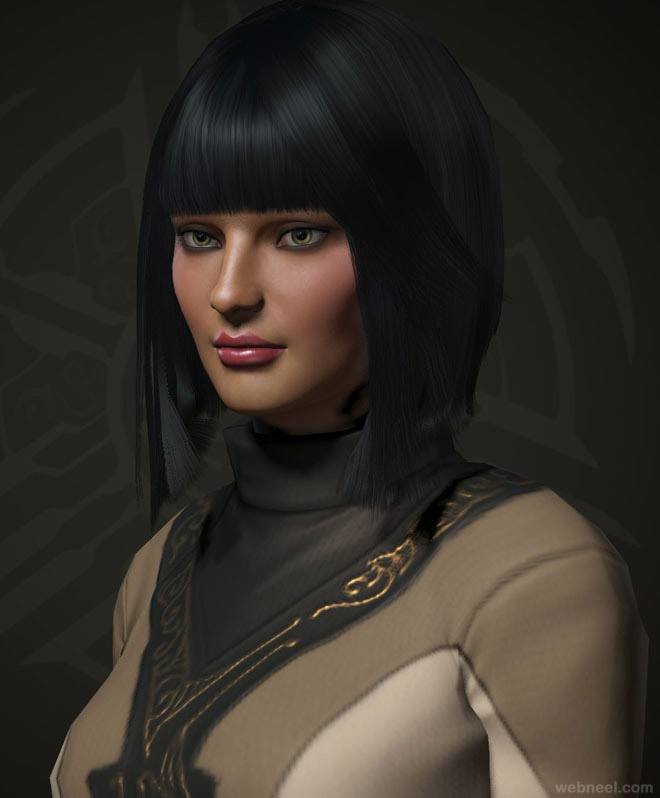 Zbrush uses the pixology technique, so detailing to 3d woman characters can be done atpixel level. 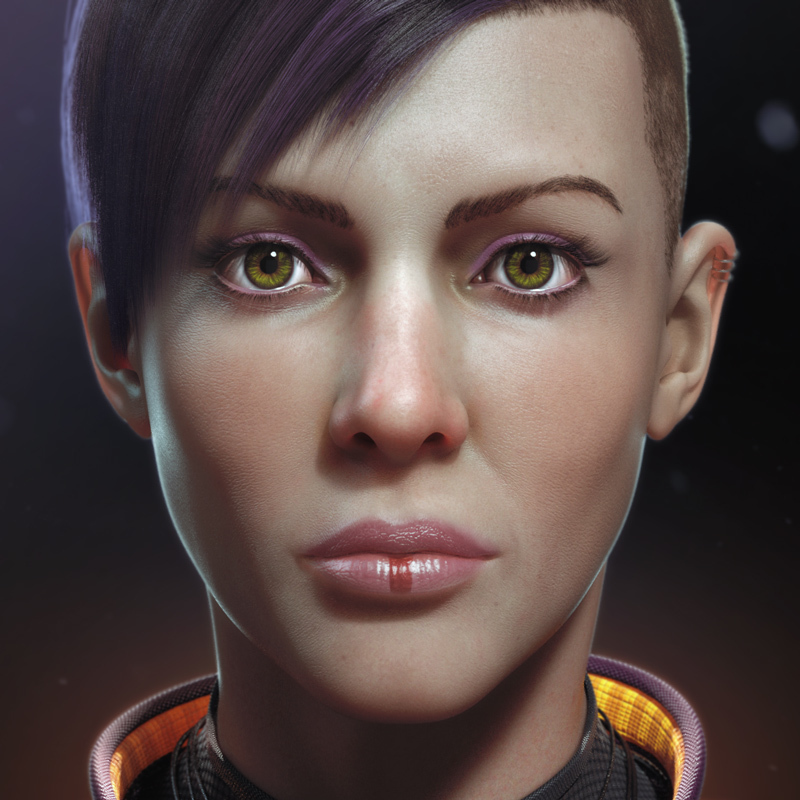 You can download the latest zbrush 3d software tool here: https://pixologic.com/zbrush/downloadcenter/ . 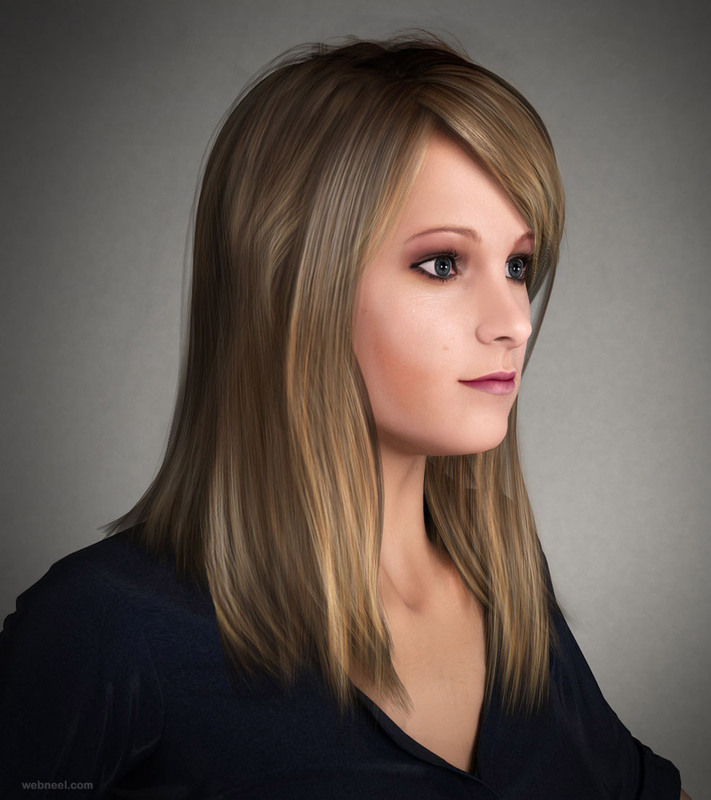 It has an amazing UI, with best design tools which an artist can ever dream of. 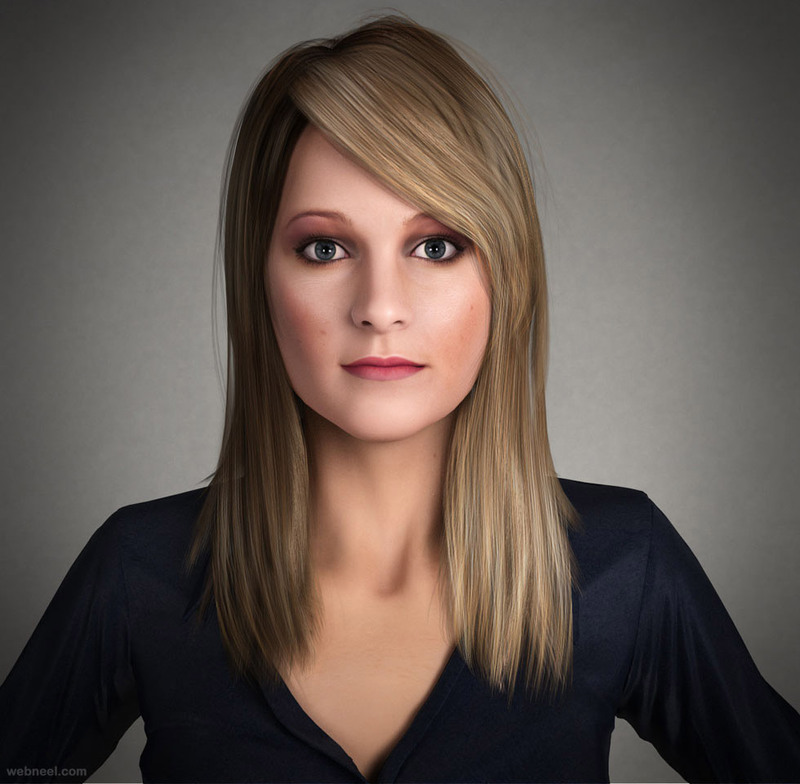 If you are a newbie in 3d models and want to pursue further, you can have a quick online course, learn some tips and tricks whch can get you started on a very lucarative career.